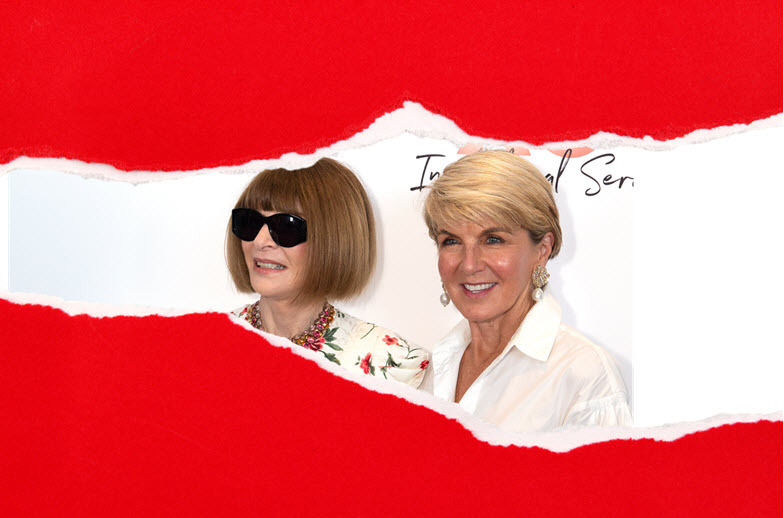 Did Julie Bishop just flick the conservatives over Anna Wintour? The Wintour of our discontent. Former foreign minister Julie Bishop doesn't make the front page of The Australian nearly as often as she used to since the regime change shoved her to the outer of government. 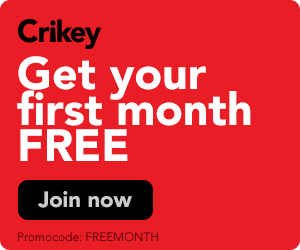 But today, she returned for her support of Vogue editor-in-chief Anna Wintour, who said Prime Minister Scott Morrison's "record on LGBTQ rights ... seems backward in all ­senses". Notorious ice queen Vogue editor Anna Wintour has taken all the bad press about her magazine and herself and turned it on its head with the successful gamble that was documentary The September Issue, says Tina Brown. After it unearthed a review of London's "discotheques" by a 17-year-old Anna Wintour, Gawker wondered what else it could find out about the now Vogue editor's hip younger self. Forbes look at this year's power players in the fashion press for 2009, a year where The September Issue, Project Runway and America's Next Top Model all shook up the movers and shakers. Culture Mulcher reviews new film The September Issue a documentary about Vogue magazine and its notoriously icy editor, Anna Wintour.